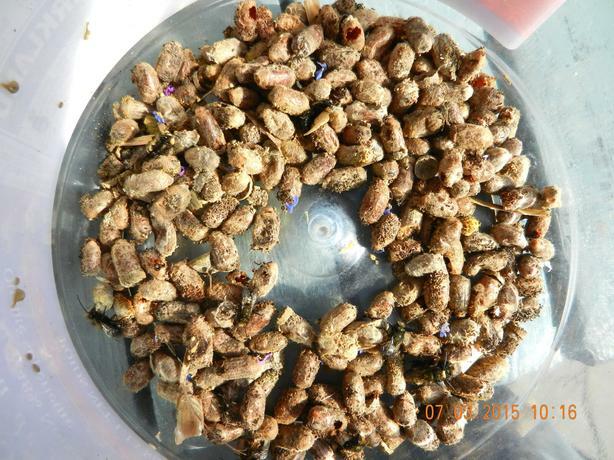 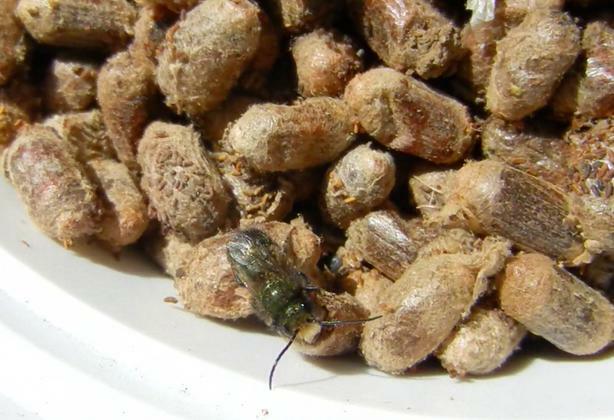 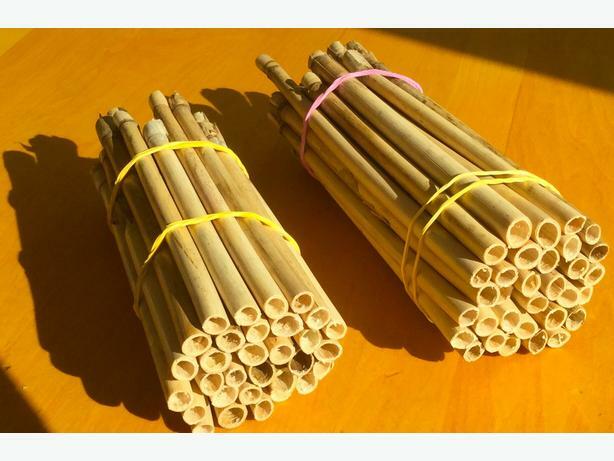 I have a supply of Mason Bee cocoons and native Phragmites reed tubes used for culture of mason bees harvested in Metchosin. . 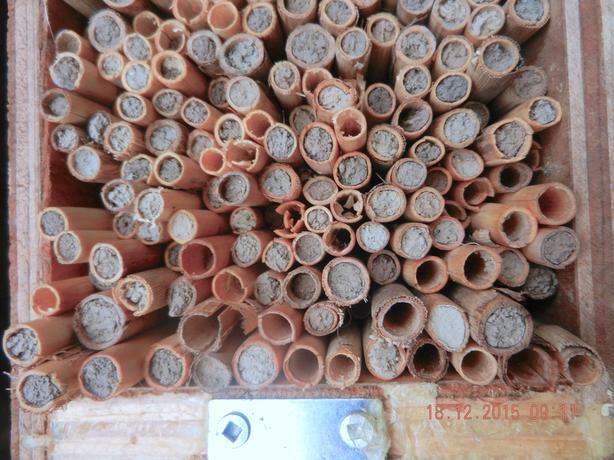 The tubes are available for sale @$15.00 for 30 tubes. 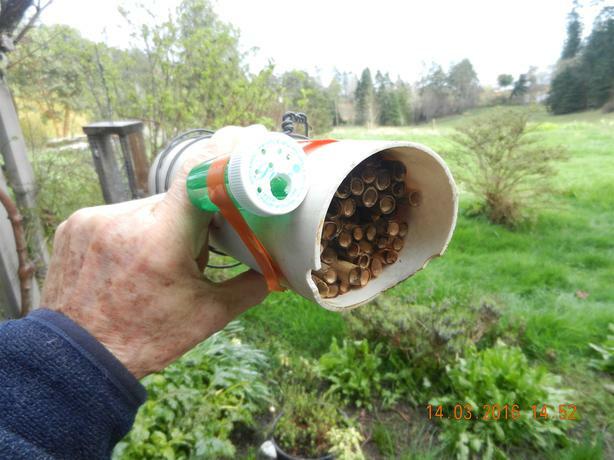 These tubes are the most efficient type of tube for attracting mason bees and for reducing parasite infection. 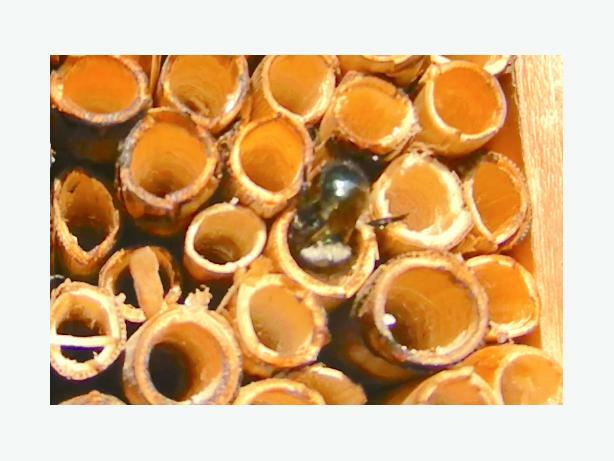 For evidence see: See https://masonbeesforsale.com/choosing-nesting-materials/ . 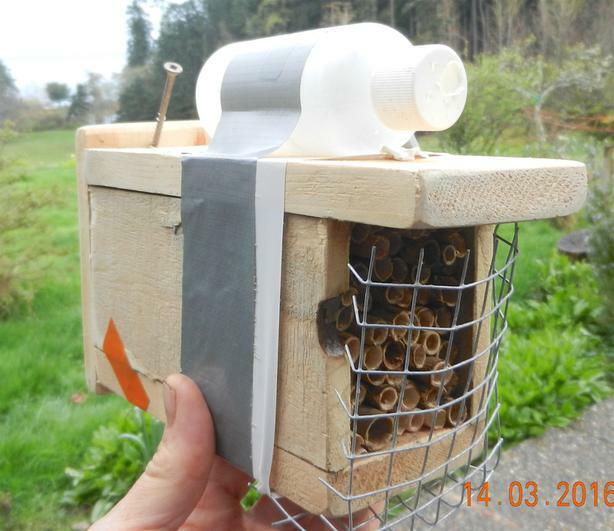 I also provide examples of how you can make your own bee houses at no cost out of simple re-purposed and recycled materials. 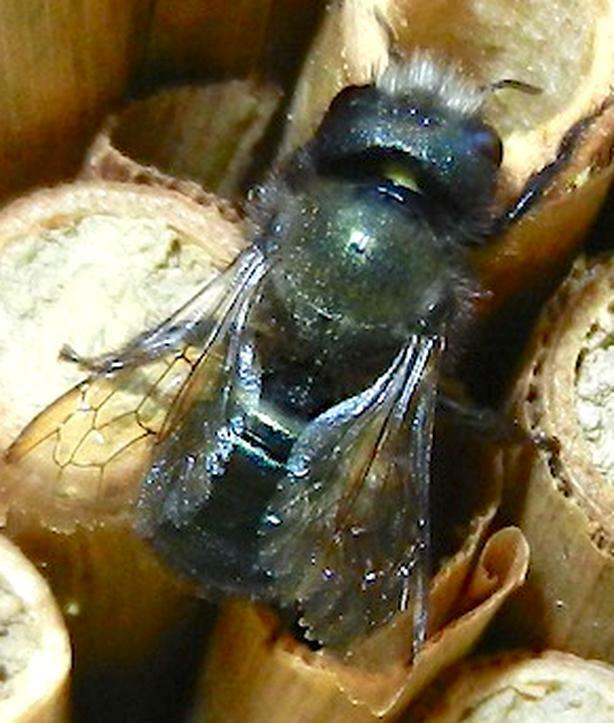 Often by just providing the tubes in a suitable location your own local native mason bees will find them .